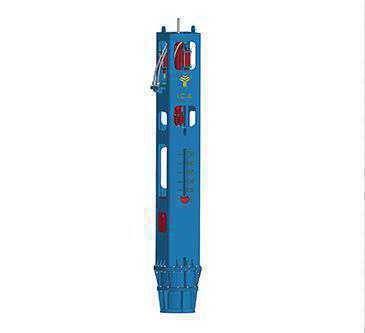 Yongan Machinery Co.,Ltd one of the most professional vibratory hammer manufactures in China , was established in 1985. After 30 years of development , our products take up 70% of the whole Chinese market. 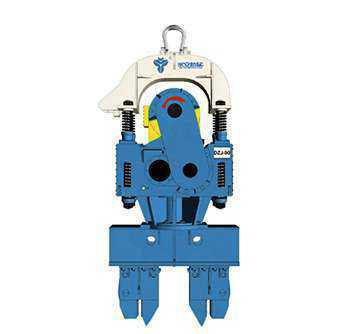 It becomes the leading company in vibratory hammers industry. Discussing with customer, analysis the soil situation, recommend suitable model and solutions according to the jobsite condition. 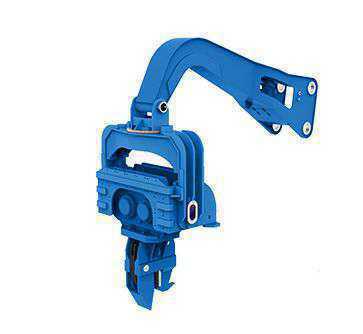 Customize products according to customer’s requirement. Help customers confirm the models and solutions. Provide operation personnel training if necessary. 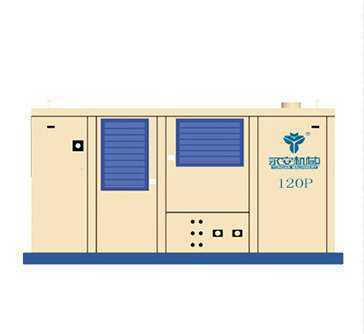 Provide engineers service for installation and commissioning guide in jobsite. Provide training for site operation. Send us messages, we will reply you as soon as possible. 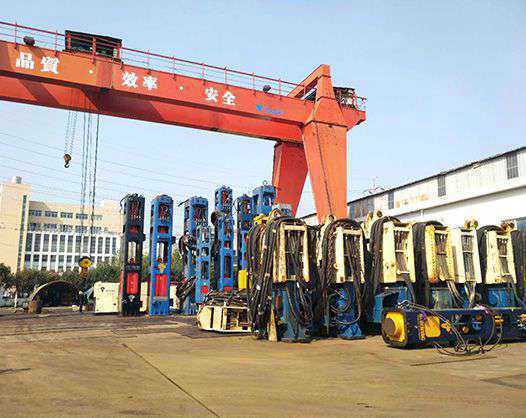 ZHEJIANG YONGAN MACHINERY CO., LTD.
No.88 Qing Ao Hill, Haian Haiyang Industry Zone, Wenzhou, China, 325205. 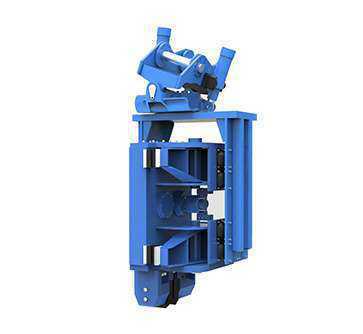 FUJIAN NEW YONGAN MACHINERY CO., LTD.